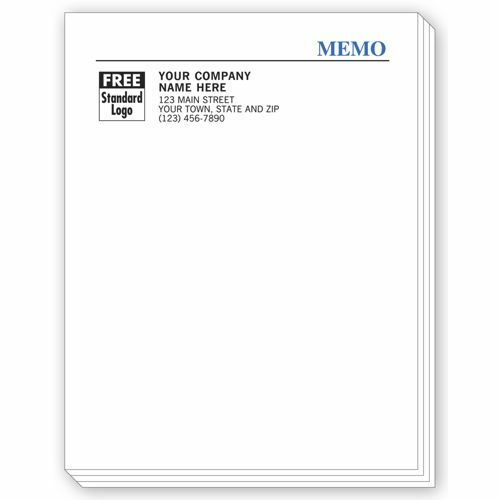 Personalized Memo Pad Sheets 3824 At Print EZ. Personalized Memo Pad Sheets Item No. 3824 Size: 4 1/4" x 5 1/2"
We bring to you the ideal pads to keep on every desk of your office. These personalized memo pads sheets are rather versatile in their nature and can be used for a wide variety of purposes. Crafted using 20# paper these pads are a fine example of great quality in terms of the printing as well as the paper used. You can use these memo pads for in house written messages and also write out information to hand over to the client if need be. 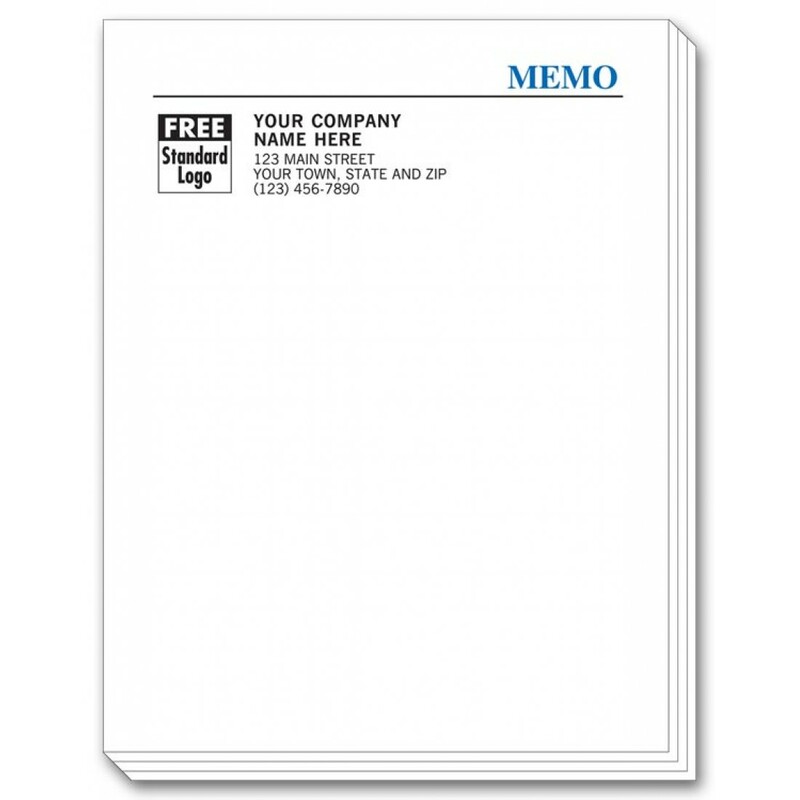 Have your company name and logo printed on the memo sheets to lend them higher credibility than just a plain sheet of paper.